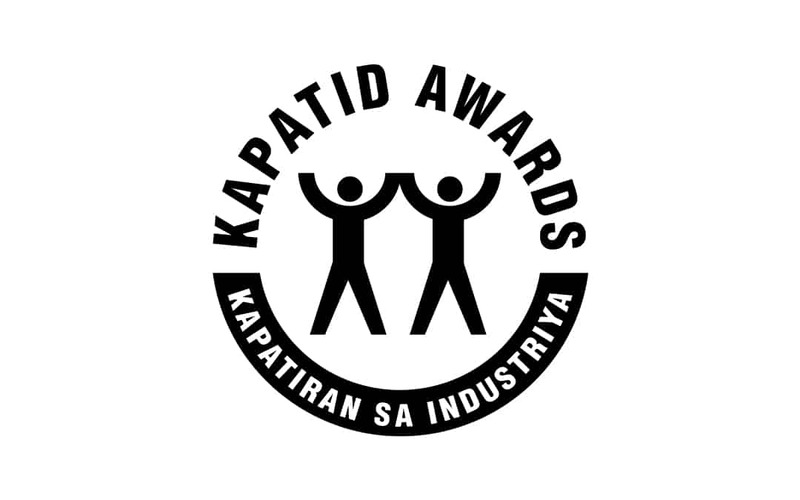 The criteria of the ECOP Kapatiran sa Industriya (KAPATID) Award was revised during the meeting of its executive committee held on 17 January 2019. The revisions focused on two (2) criteria items: “social accountability” and “strategic visioning and partnering for business growth and job generation” were replaced by “ethical and responsible business conduct” and “job creation and business sustainability.” The other two criteria, namely, “industrial peace and harmony” and “productivity and quality” remain unchanged. The view was that “ethical and responsible business conduct” is more inclusive than “social accountability” as it encompasses all facets of compliance and corporate social responsibility. On the other hand, “job creation and business sustainability” is simpler and more straightforward. This criterion will focus on the ability of the companies to anticipate and adapt to a volatile, uncertain, complex, and ambiguous global environment. The components of each of the two revised criteria were also overhauled. The two-tiered screening process was retained: first, by the members of the executive committee, who are divided into four(4) groups based and have been assigned one (1) criterion item, during which they are expected to come up with a list of finalists; and second, by the board of judges which will choose the grand prize winner and the winner/s for each of the criteria. The ECOP Secretariat will conduct a “desk review” to ensure that the contenders submit all the documentary requirements and their written responses to the questions on the descriptions of their policies and programs, including data and figures when so requested, are complete. It will also come up with a comparative matrix per criteria for based on the submissions of the contenders to facilitate the screening and judging process. the contenders’ compliance with general labor standards (GLS) and occupational and safety standards (OSH) will be checked through the Department of Labor and Employment (DOLE). However, a finding of violation or possible violation will not disqualify a company. It will be the subject of inquiry during the two-tiered screening process. previous Kapatid grand winners may still vie for an award without going through the first tier of the screening process. A company which receives the grand prize thrice will be elevated to the hall of fame. a set of indicative questions per criteria will be prepared to ensure that all aspects of a particular criterion are covered during the screening. However, the executive committee shall treat them as a mere guide and should not prevent them from asking other questions outside of what has been drawn up. This year’s KAPATID Award chair of the executive committee is ECOP governor Antonio Abad. The chairs of the different categories under the executive committee are: industrial peace and harmony- Federico Marquez; productivity and quality- Julie Miteria; ethical and responsible business conduct- Renato Almeda; job creation and business sustainability- Ernie Cecilia.